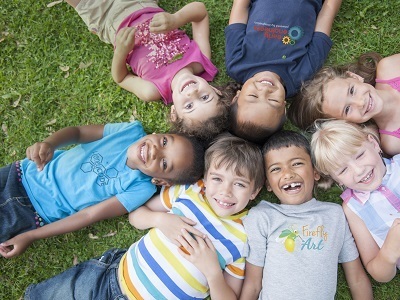 Our children need to be creators, not just consumers, when it comes to technology. As our world becomes increasingly more tech-dependent, the best way to ensure future success is for children to become tech-savvy today. However, we want our students to go beyond being able to teach us how to change the wallpaper on our iPhone! They need to learn the language of technology, so that when they grow up, they can create and contribute with the best of them. 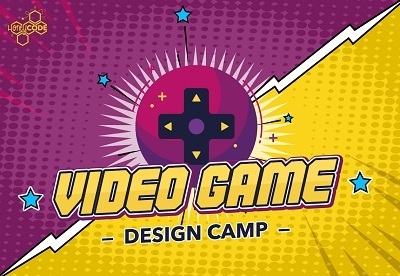 Dream Classes is proud to introduce THREE NEW Tech Summer Camps: now your child get on their way to learning what they need to know to create, innovate, and dream in the tech world of tomorrow! We've got so much to teach your bright buccaneer! 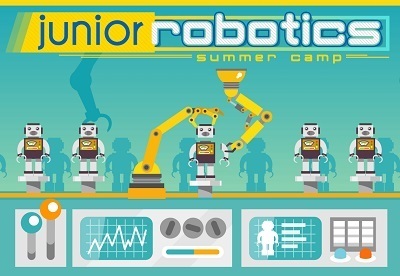 Jr. Coders (ages 6-7) will tackle the building blocks of coding through bots and apps. They'll learn the fundamentals of coding and algorithms through fun and engaging pirate projects on tablets! We hope you can join us for this action-packed intro to coding course. Don’t wait — it's anchors away for this special camp! Join us for a fun-filled week of computer coding! Intermediate Coders (ages 8-12) will learn more advanced Scratch coding: such as creating lists and randomizing variables. We'll create mini-games where, for example, we'll send a pirate running through the frame to collect treasure. We'll even make a controller and program it to "talk" with our computer. Be sure to register soon, because it's anchors away for this very special Honeycode Camp! Campers will build and program LEGO robots to think, move, and react through a series of automation challenges. Campers use dedicated laptops and LEGO WEDO robotics kits to learn several aspects of engineering: automation, problem-solving, and programming. While LEGO robots remain at camp, photos of all robots and LEGO creations are presented at the end of the week, and project photos are sent home after camp. 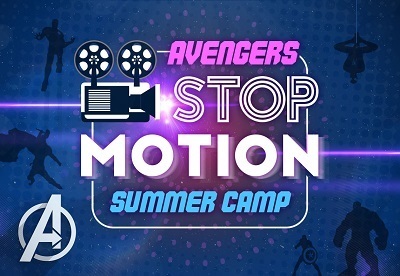 Produce a LEGO Minecraft stop-motion animation movie with us this summer! Use LEGO bricks, LEGO minifigures, and video-capture software to bring your LEGO Minecraft dreams to life. Campers will express their creativity by developing stories with different Minecraft characters, backgrounds, and sounds! Here we’re learn how to make characters move naturally on screen, how to add artificial sounds, as well as overlay explosions! Movies produced in camp will be saved on a complimentary USB drive, to share with friends and family after camp! Dream Enrichment will provide all supplies. All you will need to pack is a water bottle, lunch, and a snack. We are a nut-free camp, so please keep this in mind when packing a lunch and snack.